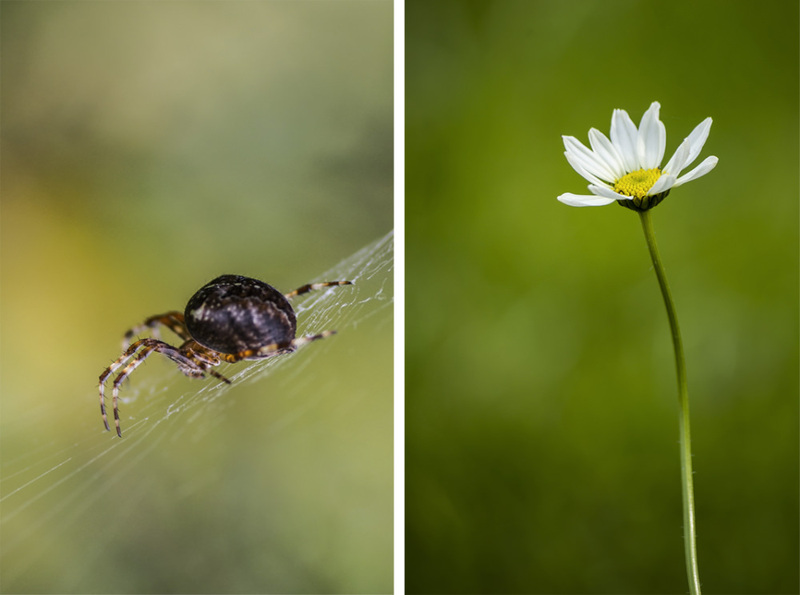 Here's three fun challenges you can have a go at to improve the composition of your shots. As photographers, we're always wanting to improve our technique and learn now ways we can take better photos. So, to help you do this, here's three challenges you can set yourself which will not only get you thinking a bit differently but they'll also help you think more about composition and as a result, you'll hopefully produce better photos. When you're out taking photos it's easy to walk and click so you take lots of photos of everything that are good, but not 'wow'. By sticking to just one spot in one location, you may start to notice things about it that you'd usually miss. You don't actually have to travel a great distance to try this either as by picking one spot in your home or garden to take photos from you'll probably discover photo opportunities you didn't even know existed until you actually took the time to slow down and really open your eyes. Play with your zoom, change your angle and pay attention to your composition and the light. Also, simple things such as focusing on colour or texture can completely change the look / feel of a shot, too. Why not limit the number of shots you can take in one location? To really set a challenge, only take one photo in each location you're stopping to take a photo. By doing so you'll really think about your composition and study the scene in front of you to ensure you've found the best spot possible to take your one photo in. Don't forget to assess the light, too as you may find that waiting for the sun to shift position could help you create a better shot. You don't want to lose good light, though so pay attention to how clouds are moving and hit the shutter button before it's too late. If you find this too restricting try setting a shot limit before you head out of the door and make sure you stick to it. By doing so you should be able to improve the quality of the images you take as you'll be finding the best shots through planning and careful thought. Instead of carrying a bag full of lenses why not just use one that has a fixed focal length? By doing so, you'll really need to think about what you're going to photograph because without a zoom your focal length is limited so rather than relying on the lens to do the work you have to get those grey cells warmed up and your feet moving to find a position/shot that works.